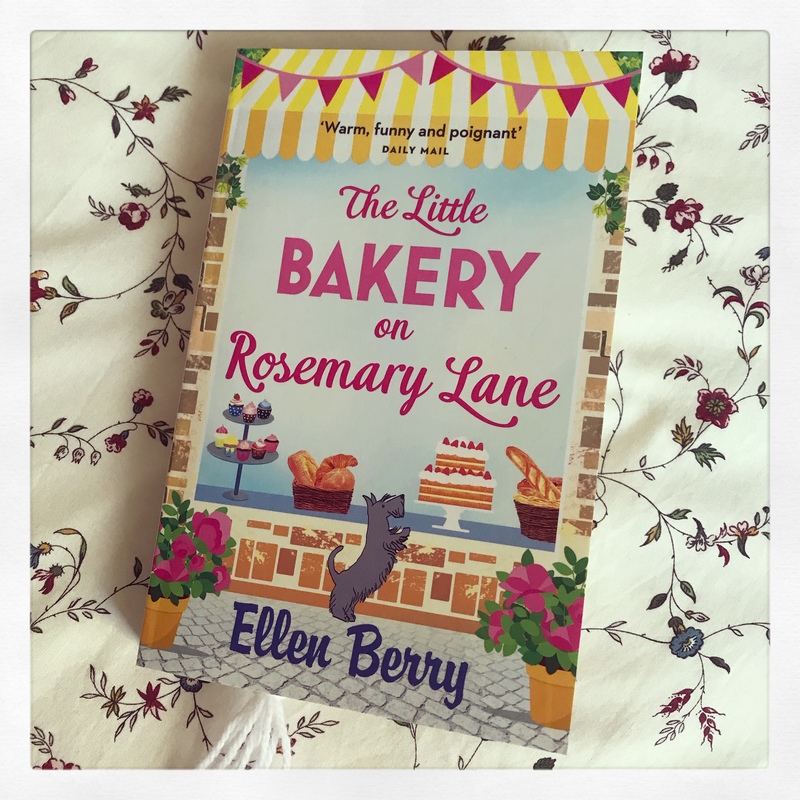 I loved my previous read by Ellen Berry so much that I had to visit the book store in order to pick up the next novel in her Rosemary Lane series – The Little Bakery on Rosemary Lane. This story centres on Della’s younger sister, Roxanne Cartwright, who is a fashion editor at the top of her game. Her job is her life, until a new boss is brought in shake things up. With her career in turmoil, Roxanne goes back to the quiet Yorkshire village she grew up in. She has braced herself for boredom but soon discovers that Burley Bridge has changed. Lively shops have popped up, including a new bakery that fills the village with the delicious smells of cinnamon and baking bread. She finds herself drawn to the bakery and to Michael, the baker. Roxanne adjusts to village life, and begins to wonder whether her heart really does belong to fashion. I enjoyed this read and the insight into the story of a woman who comes to the realisation that she may have to change the direction in her life to become more fulfilled. This tale was not as humorous and riveting as the first in the series, but I still enjoyed the story. I did feel as though the ending were a little rushed and wished the writer could have spent more time on it. I am still a fan of Ellen Berry and look forward to reading the next in the series – which will come out in July 2018. Do you enjoy reading tales that are a part of a collection?